The Peace Centre – Built as a living memorial to 12 year old Tim Parry and 3 year old Johnathan Ball who were tragically killed in the 1993 IRA bombing of Warrington. Maple Lodge – The brand new, purpose built HQ of the 3rd Lymm Scout Group. National Autistic Society (Warrington branch) – Run exclusively by volunteers who are carers of loved ones on the Autism Spectrum. Walton Lea Partnership – A furniture up-cycling project. Home-Start Warrington – Offers support, friendship and practical help to parents with young children, in local communities throughout the UK and with British Forces in Germany and Cyprus. DEBRA – A charity for people whose skin doesn’t work. 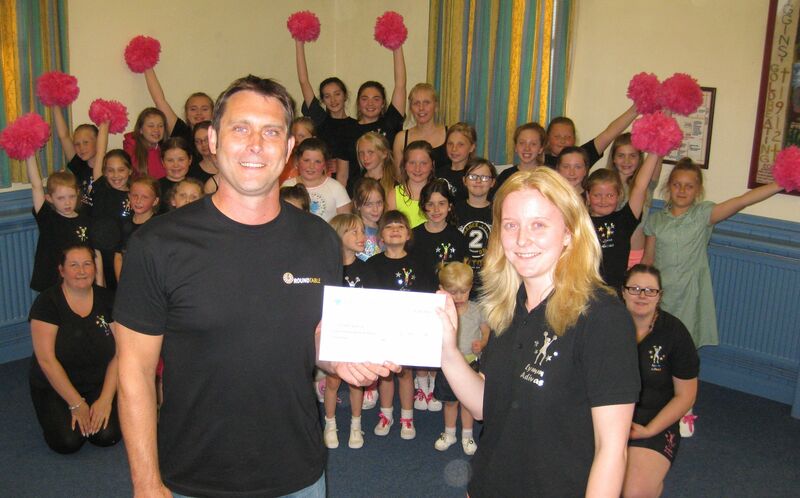 Ian Newhouse hands a cheque over to Kate Pritchard of Lymm Adivas. Lymm Adivas – An American Morris dancing troupe for both adults and children of all ages. Cheshire Trampoline Club – A new sports club based at Lymm Leisure Centre. Camsley Grange Riding for the Disabled – A riding school that offers opportunities for disabled people in Warrington and Lymm to get involved in horse riding activities in a friendly and safe environment. St Rocco’s Hospice – Serves the community of Warrington, providing specialist palliative care and support for patients and their families. Cotebrook House – A residential home for physically disabled adults located on the outskirts of Lymm. Warrington Speak Up – Provides support and advocacy services for Warrington residents with learning disabilities. 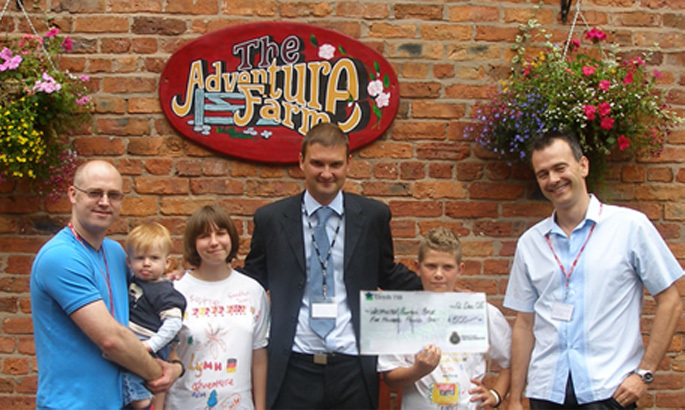 Children’s Adventure Farm Trust – The Childrens Adventure Farm offers free adventure breaks and activities to children who are disadvantaged by illness, disability and poverty. Lymm Youth & Community Association – A great venue for people in Lymm of all ages. Gen’Dai Martial Arts – Gen’Dai is a non-profit organisation committed to the development of Shotokan Karate. Railway Children – Railway Children exists to help vulnerable children in grave circumstances. Oughtrington Luncheon Club – Provides social opportunities for elderly and vulnerable members of the community. STEPS – A national charity, based in Lymm, for children and adults with lower limb conditions. OAKS – A charity to improve the lives and supports the needs of children of Sierra Leone. Lymm Hockey Club – The fastest growing club in the North West, with with 4 mens teams, 5 ladies teams, as well as mixed, vets and thriving Junior section. Trying out the new toys…(l-r) Incy Wincy playgroup organiser Jill Abernethy, Graham Gowland and Rik Wilson of the Round Table and Incy Wincy playgroup organiser Kate Harrison. 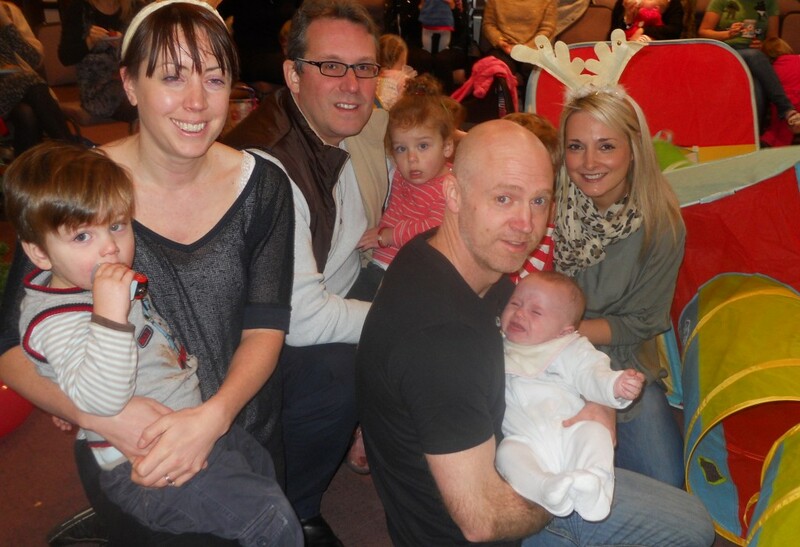 Incy Wincy Toddler Group – A playgroup that takes place at the Lymm Baptist Church. Lymm Round Table donates to a large variety of charities and groups. 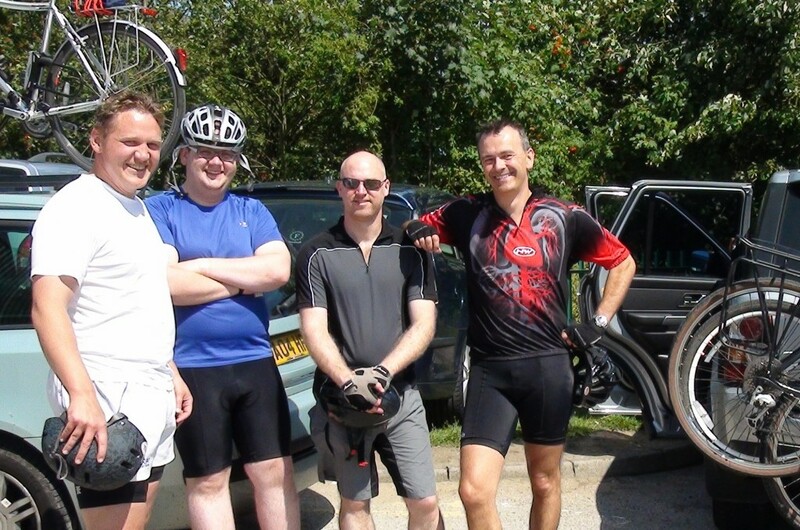 If you know of a charity that needs our support, however big or small, please email charity@lymmroundtable.co.uk.